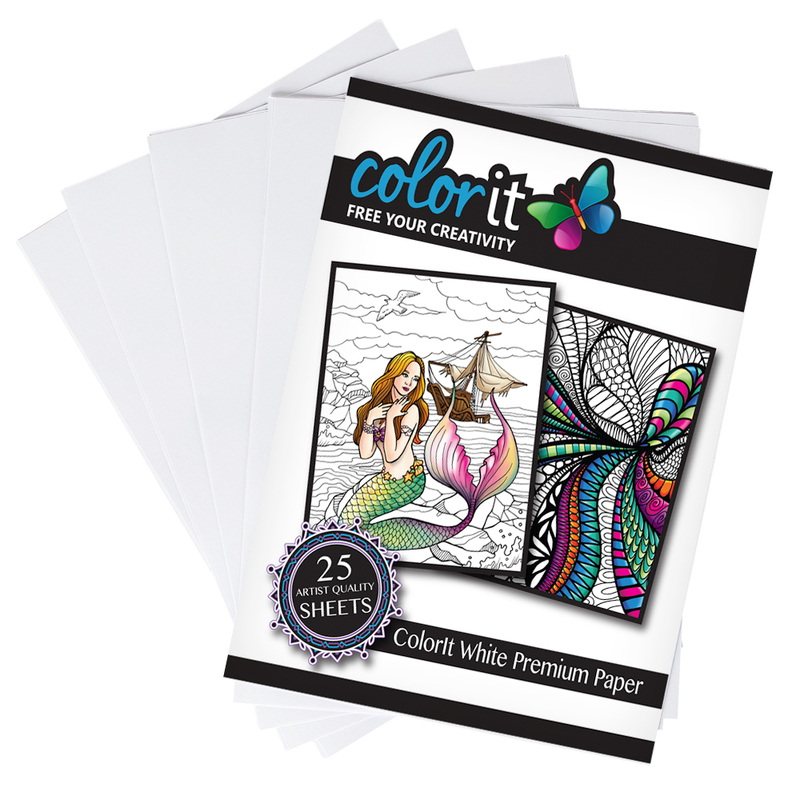 🐺 ARTIST-QUALITY COLORING PAPER - Thick, smooth, acid-free, premium paper that accepts a variety of coloring tools. 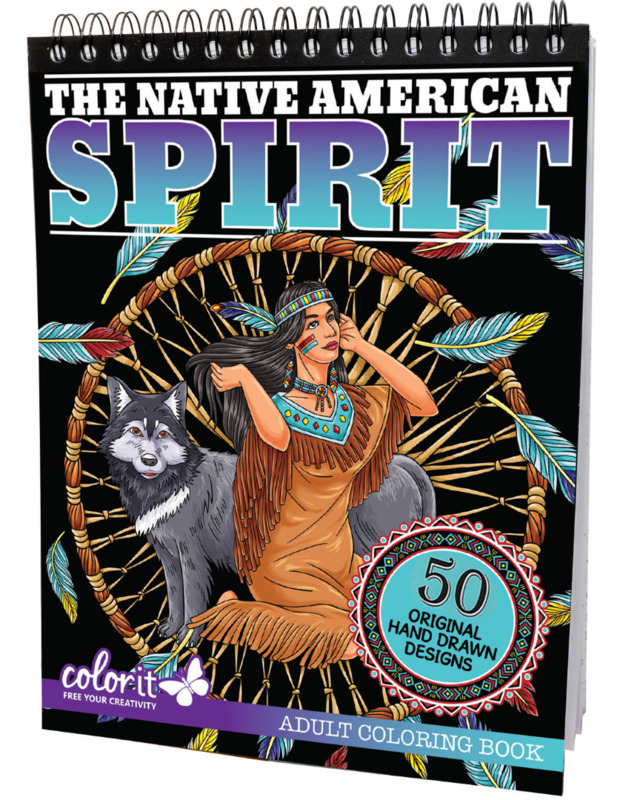 Colors will come out vibrant and long-lasting thing. Great surface for colored pencils, markers, glitter gel pens, and brush pens.